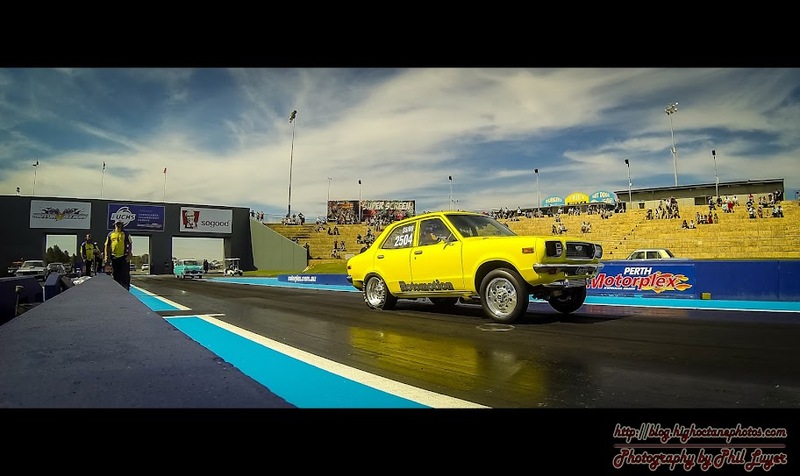 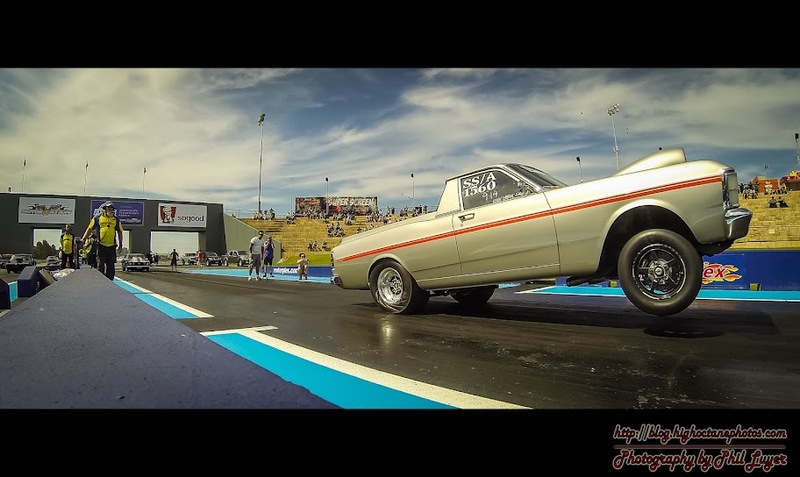 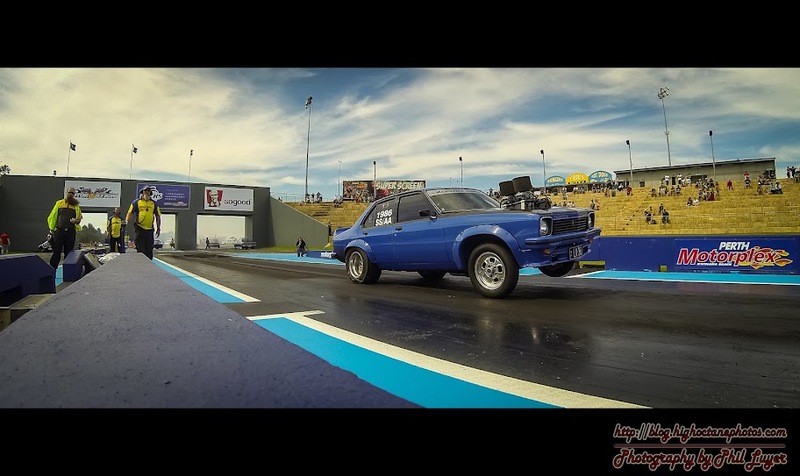 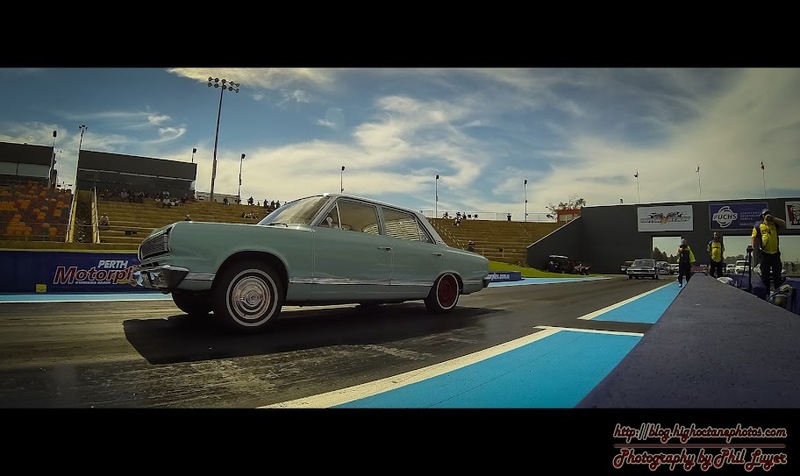 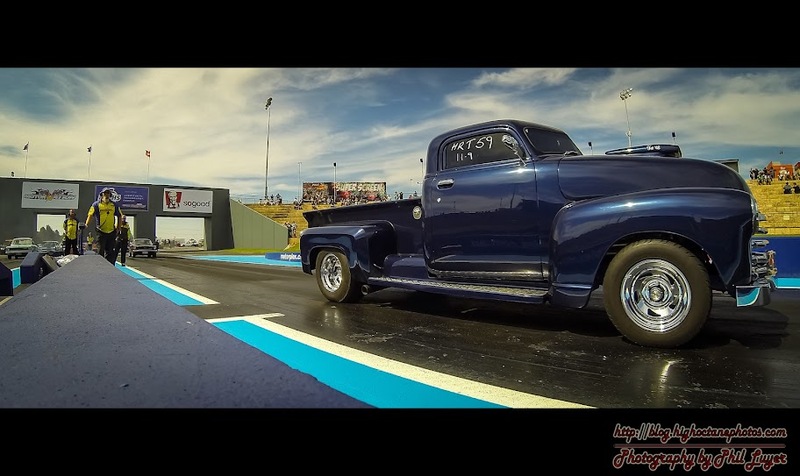 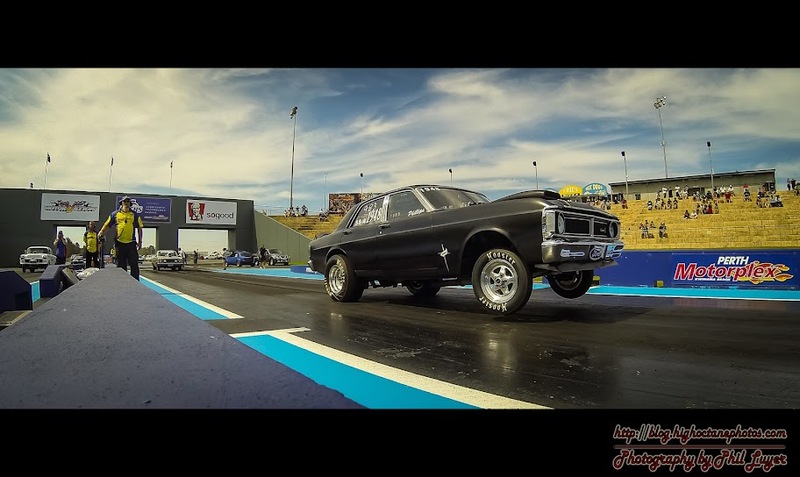 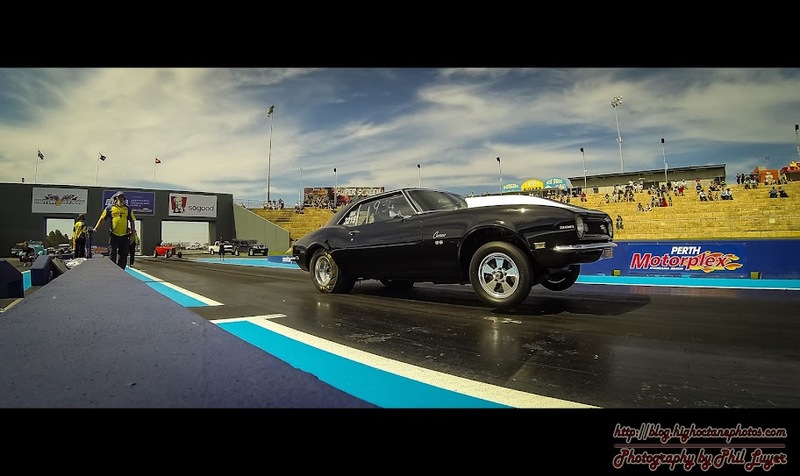 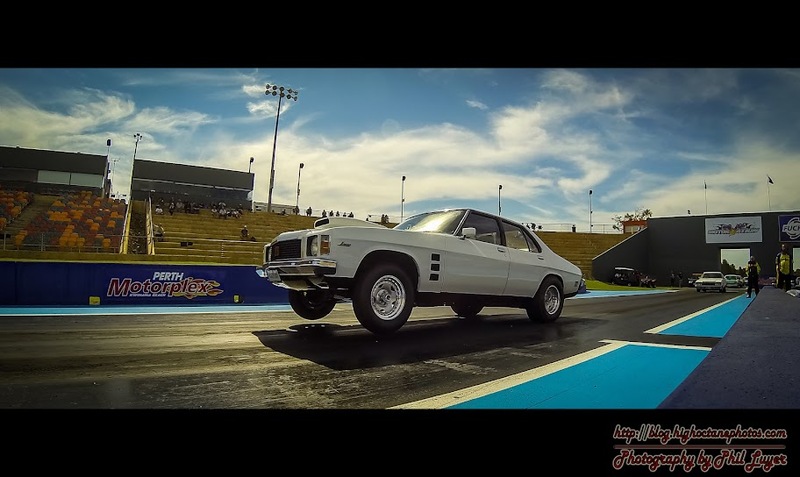 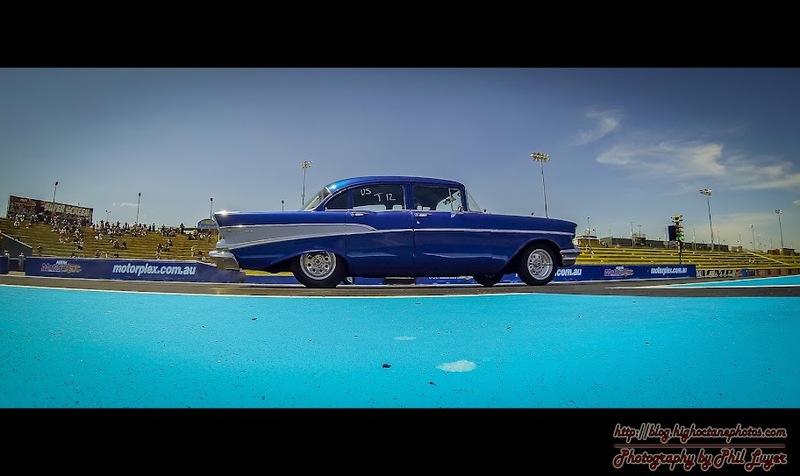 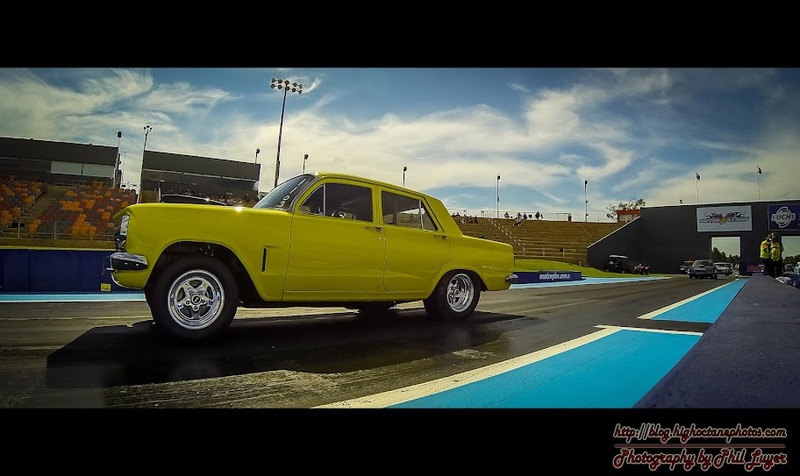 While trying to avoid the inevitable early season burnout that comes with a new season of drag racing at the Perth Motoplex, I decided to shoot the recent Nostalgia Drags (the day after the drag racing season opener) almost entirely by GoPro. 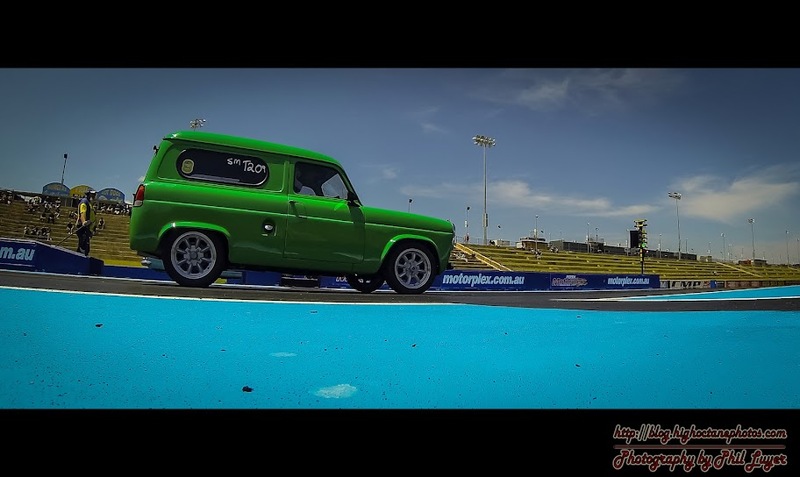 This was also a good chance to test out the hardware and see if it could be incorporated into my regular gear. 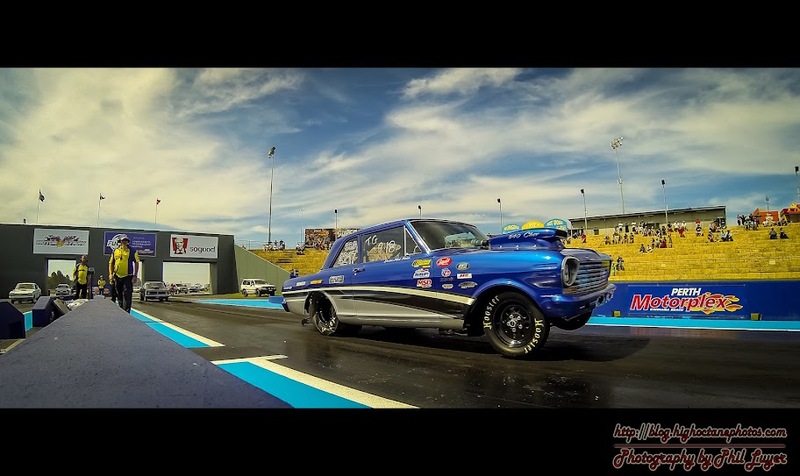 All shots in this blog were taken with a GoPro Hero3 Black and processed in Lightroom before uploading.